Ben Graf Greenway is a 10-acre park within the greenway of the Rock Creek Trail. It is located on the north side of the district, in Bethany, south of NW Springville Rd. 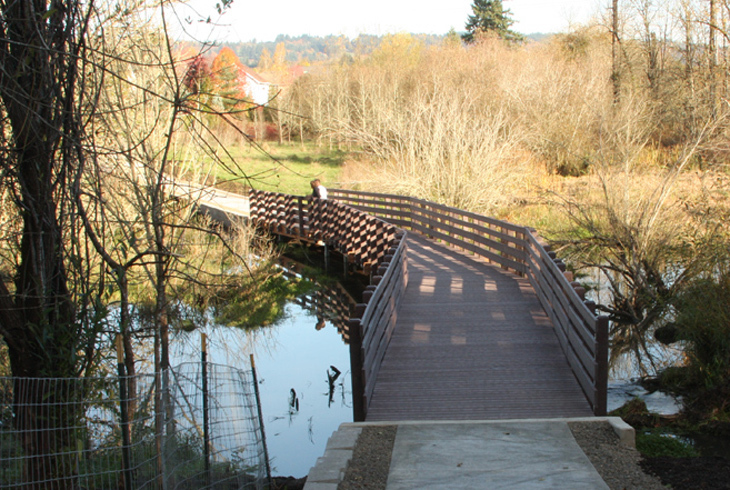 The greenway is accessible from the Rock Creek Trail, and from nearby neighborhoods via NW Graf St. and NW Samuel Dr. A raised boardwalk is being constructed to provide access to Ben Graf Greenway from the PCC Rock Creek campus. The Rock Creek Trail follows Springville Creek as it heads west toward Bethany Lake, making Ben Graf Greenway an ideal location for bird and wildlife watching.